Are you looking for a perfect combination of essential functionality and sophisticated elegance? 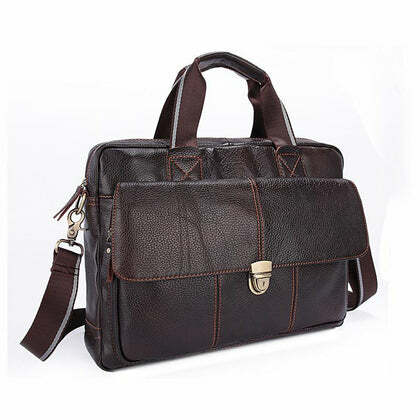 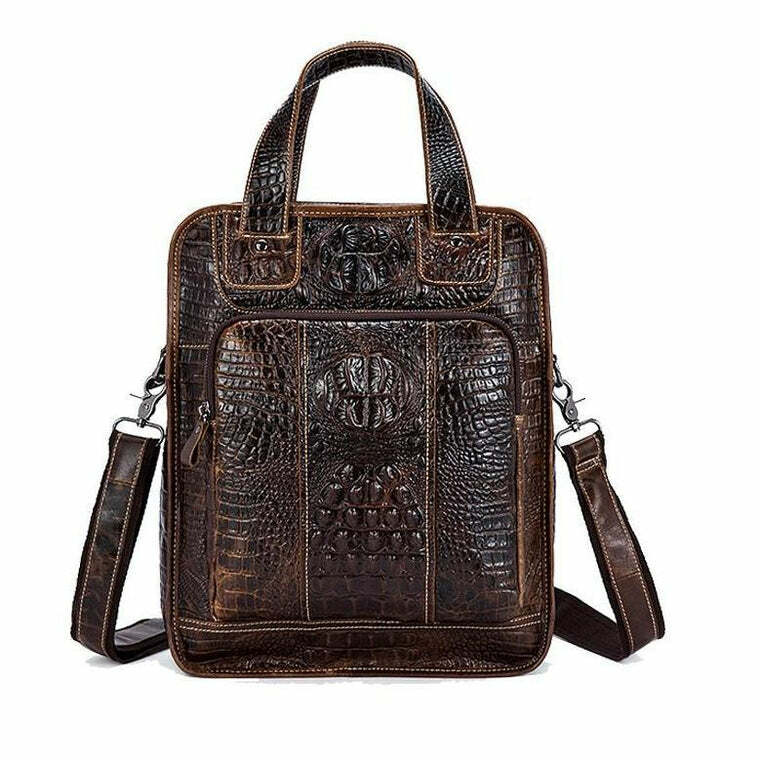 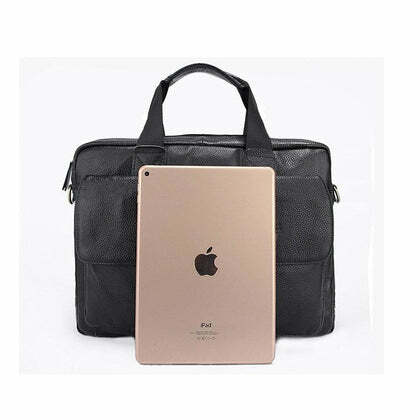 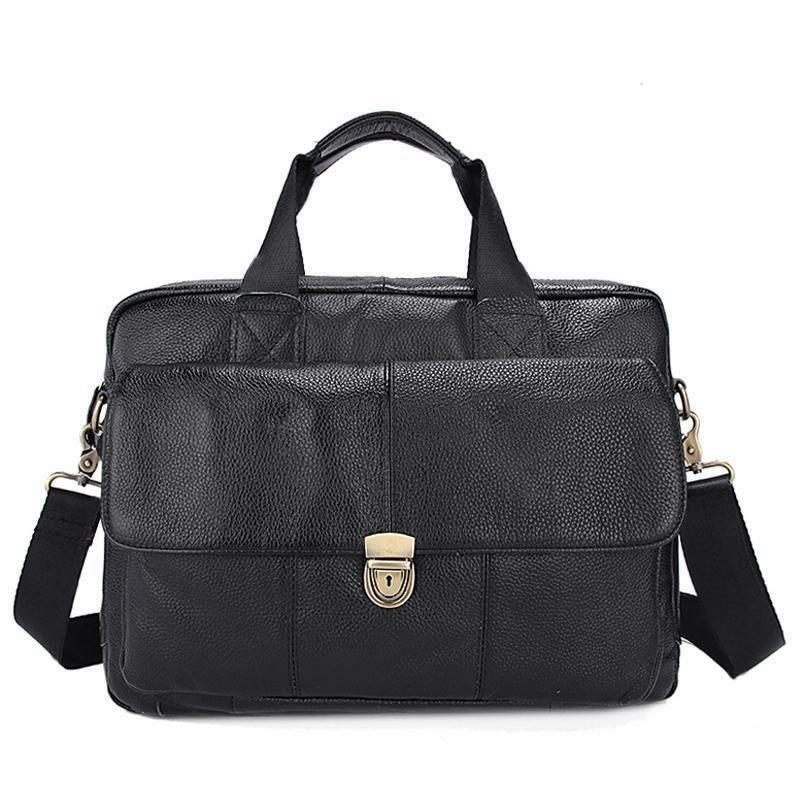 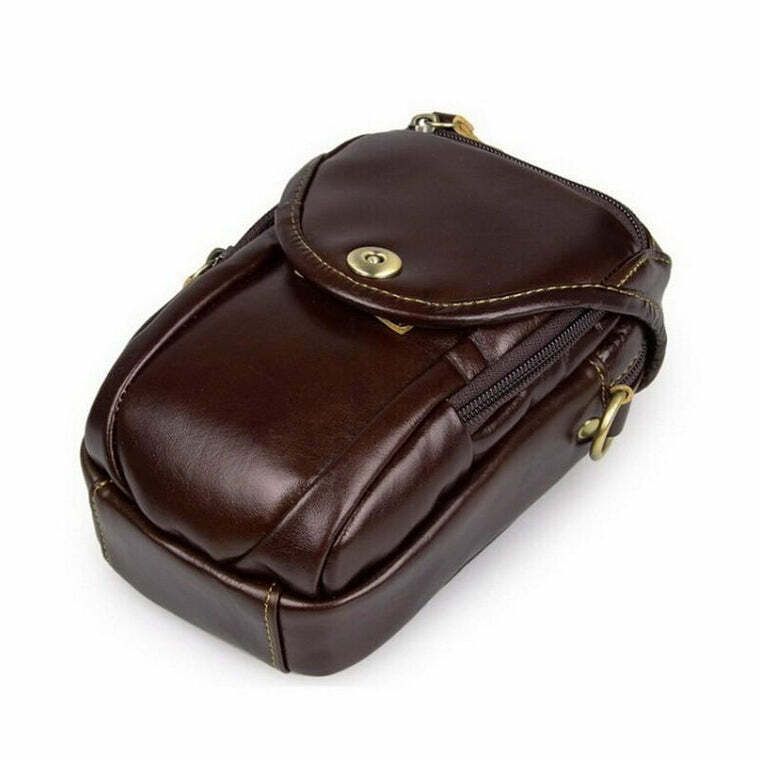 If yes, then look no further because we at the Leatherskin shop bring you our leather branded versatile business briefcase bag. 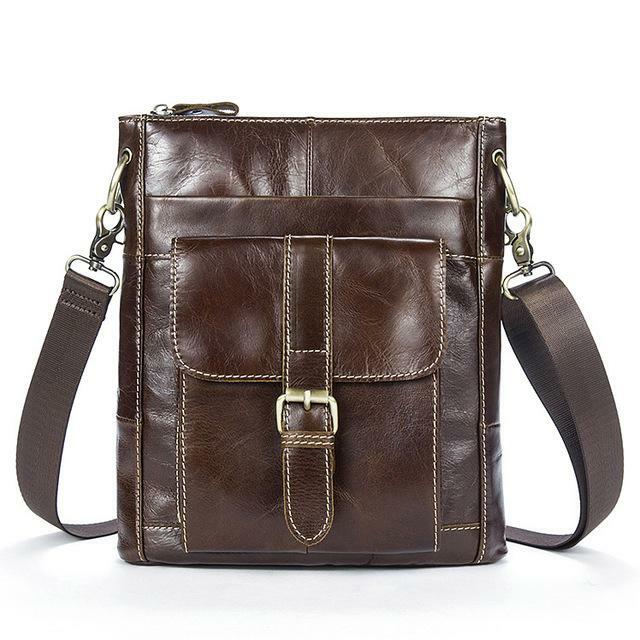 This crossbody bag is the perfect travel accessory with immaculate designing. 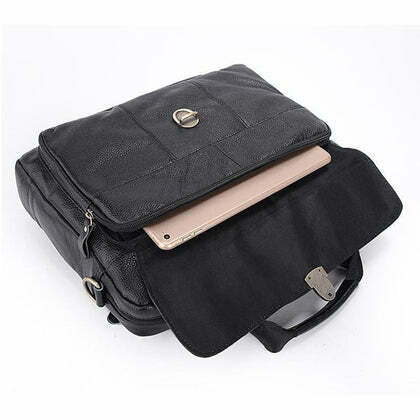 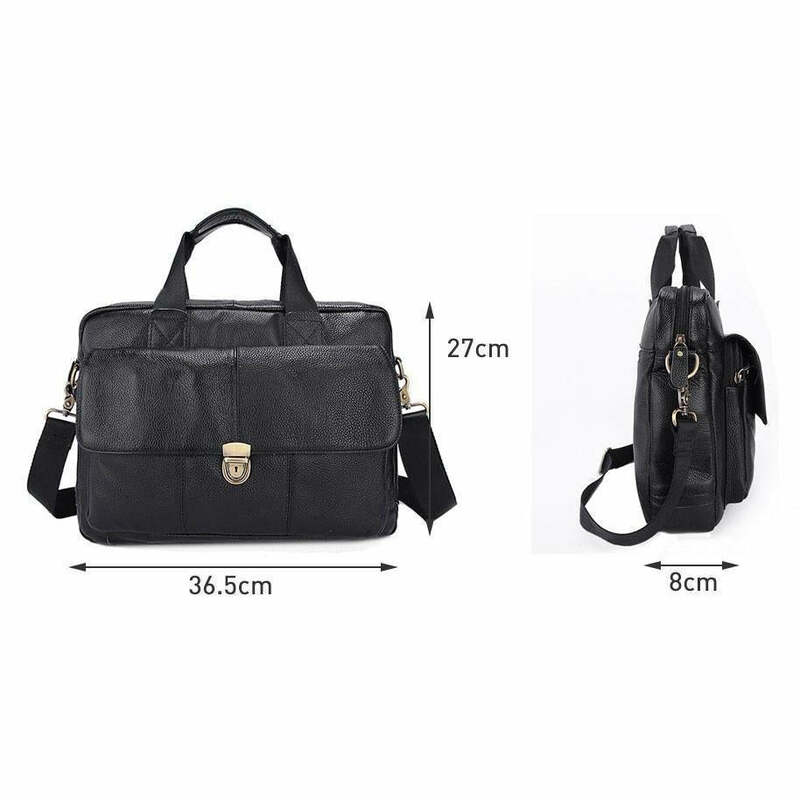 It is ideal for carrying your laptop and notes for business. 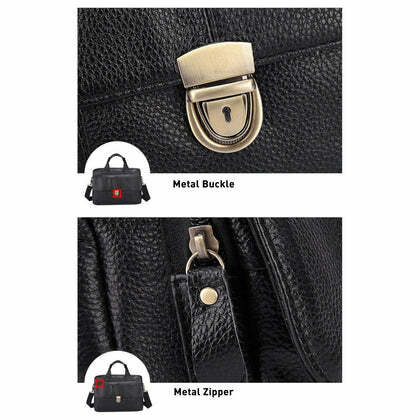 This multi-purpose bag can be used as a casual as well as a formal bag. 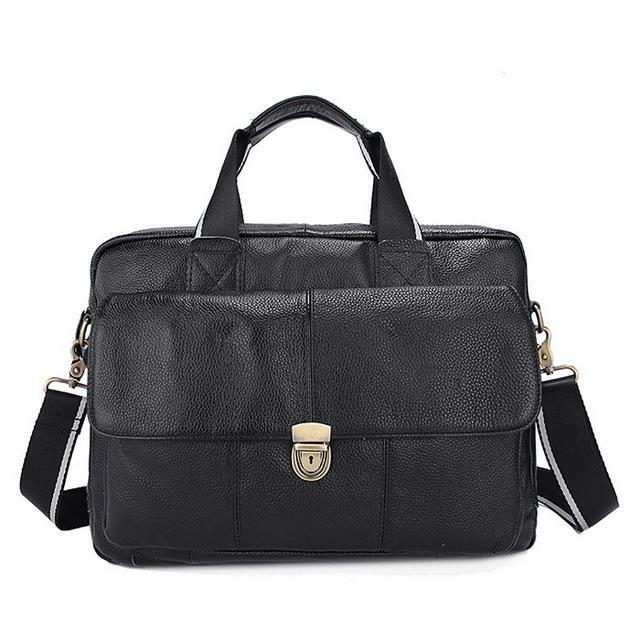 It is a perfect business briefcase for men. 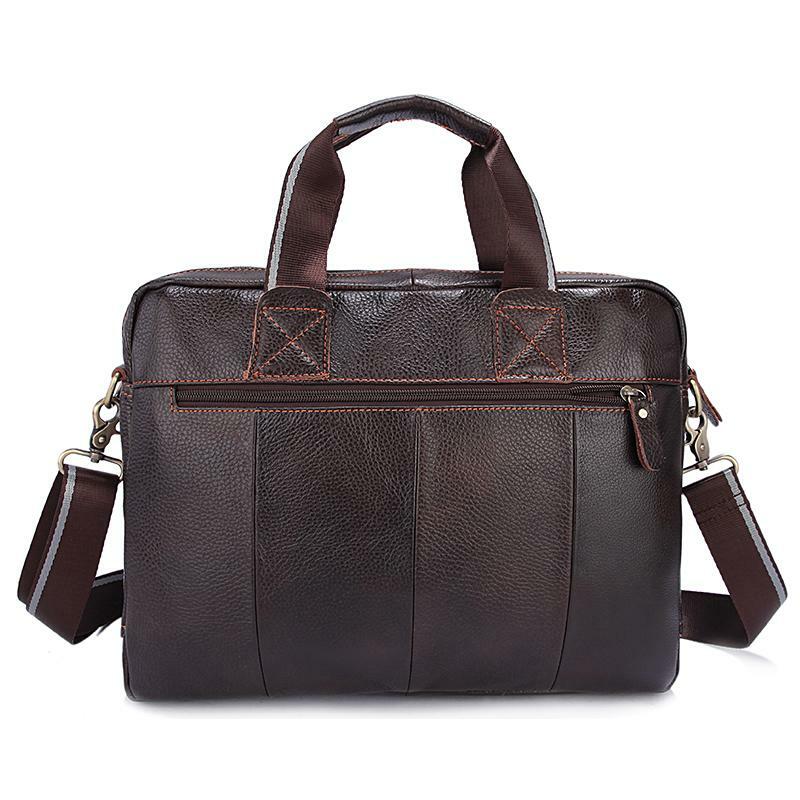 This bag is a contemporary adaptation of a classic briefcase but with some modern elements. 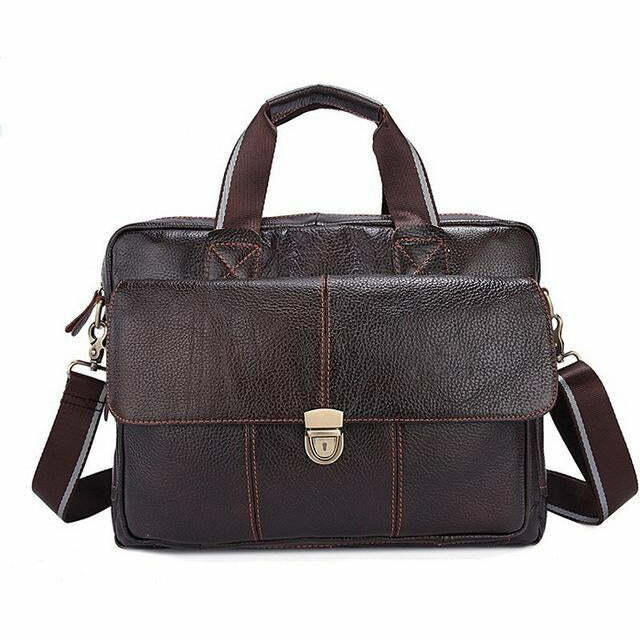 Carry it with the top handles, and you will get a feel of the traditional briefcase. 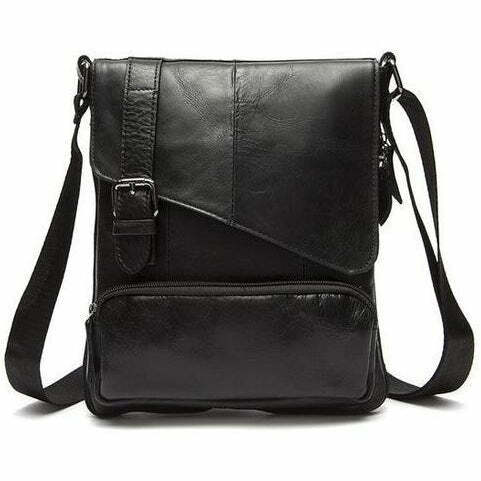 Switch it up and use the shoulder strap for a more casual look. 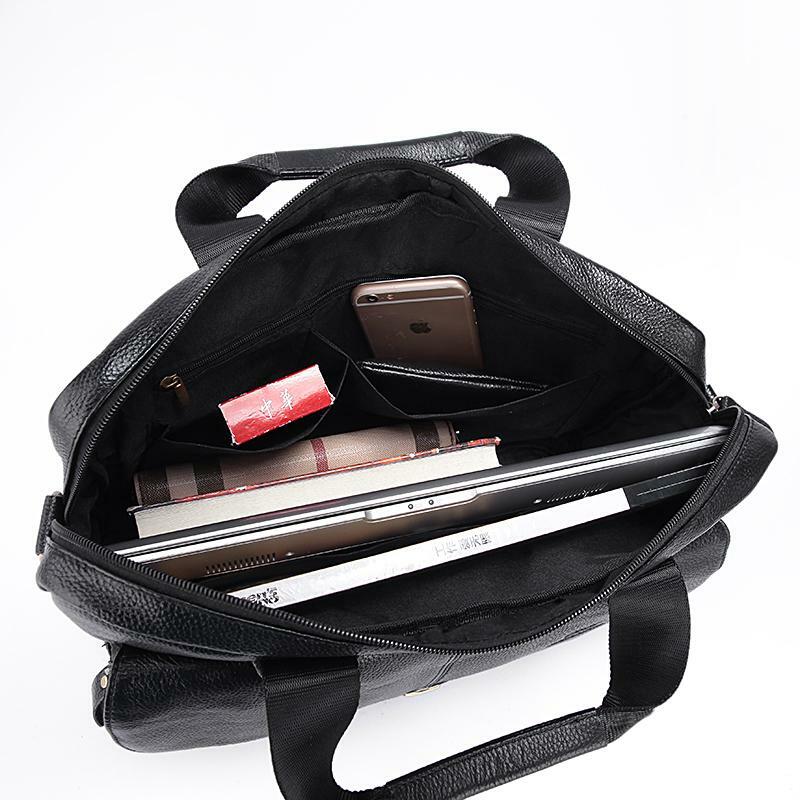 Shop now and get your hands on a perfect bag that won't break your wallet.